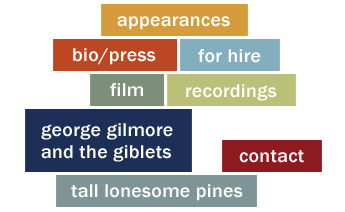 George Gilmore and the Giblets began in 1991 and played around New York City and the Tri State area for the next 20 years. 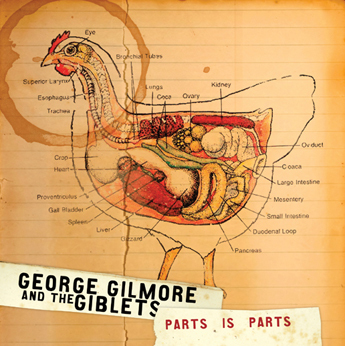 The Giblets recorded their only record "Parts is Parts" (available on iTunes and Amazon.com) in 2002 with what would be the classic line up of Charlie Roth on keyboards and Jeff Dedrick on bass, Doug Wygal on drums and Paul Scher playing sax and doubling on guitar. 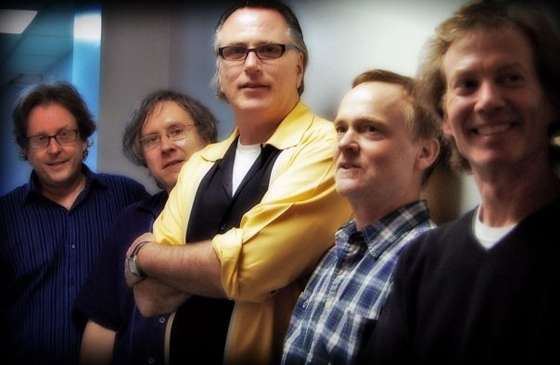 The record is a great mixture of their originals, and cool soul and rockabilly covers. Sometime around 2003 they began an 8-year residency playing the first Tuesday of the month at the legendary "Lakeside Lounge" that lasted until the beloved spot closed in 2012. 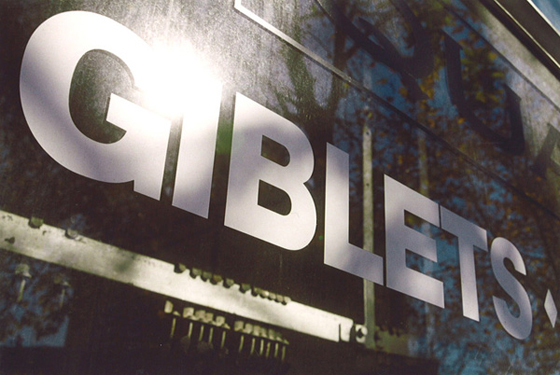 The Giblets will occasionally make appearances when the planets align correctly.